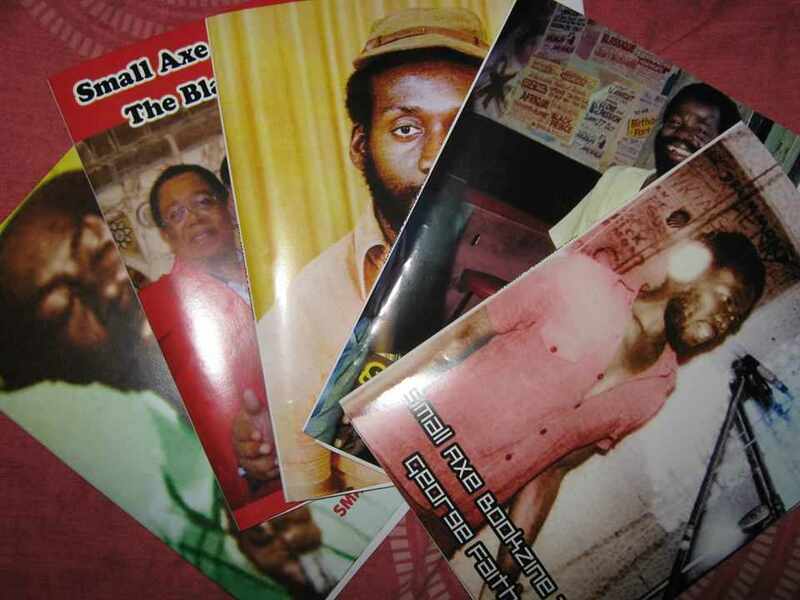 The first 5 Small Axe Bookzines packed with info and photos featured articles about King Tubby, Culture, Junior Byles and Reggae 68-71 plus an interview with Jah Shaka. And now there’s the second series of 5 new Small Axe bookzines out on the streets. 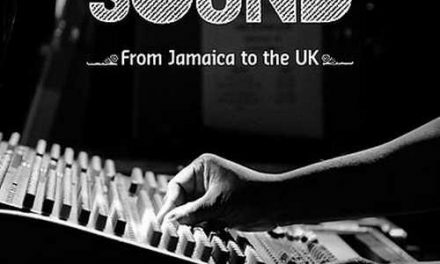 From the late 1970s up till now, reggae writer and musician Ray Hurford has been responsible for some great contributions to the writings about reggae music. 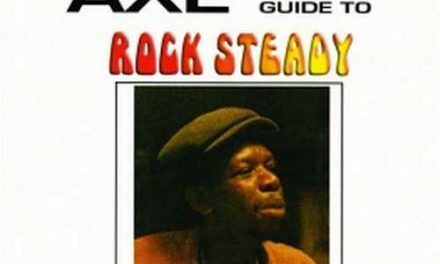 His interest in the people behind the music and the fact that no one wrote about reggae made him put out the first issue of the Small Axe reggae fanzine on 29th September 1978, which featured big names like Augustus Pablo and Gregory Isaacs. From then until September/October 1989, when the last edition of Small Axe was released, he issued 27 volumes of the magazine. After a hiatus of some ten years the Small Axe magazine was revived, but with the internet becoming a major medium to reach out to the masses it was obvious that Ray Hurford would put a stop to issueing the paper magazine once he had set up his own Small Axe website. Besides the Small Axe reggae fanzine Ray Hurford was also the man behind such acclaimed books like “More Axe”, “More Axe 7”, “More Axe 8”, “Rhythm Wise”, and “The Small Axe Reggae Album Guide – Singers”, which in the past years were followed by ‘More Axe 2, 3, 4 & 9″, and a new series of “Small Axe Guides”. 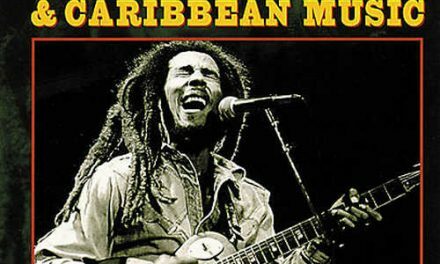 These included “Deejays”, Rocksteady”, “Reggae 68-70”, “Dub”, “Roots 71-75”, “Rockers Part 1”, “Bands & Vocal Groups” and “Instrumentals”. Furthermore he published Steve Milne’s “Full Watts 1 & 2”, Beth Lesser’s “The Legend Of Sugar Minott & Youth Promotion” and “Rhythm Wise One & Two”, which he wrote in collaboration with Jean Scrivener. During 1991-1992 he put out 20 issues of the Small Axe Files, which focused on one artist or aspect of reggae in every issue. Earlier in 2017 he returned to that concept, now however in the form of friendly priced wicked 50 page Small Axe bookzines, which will always come out in a series of 5 titles. 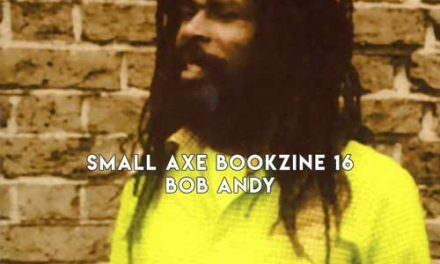 The first 5 Small Axe Bookzines featured articles about King Tubby, Culture, Junior Byles and Reggae 68-71 plus an interview with Jah Shaka. And now there’s the second series of 5 new Small Axe bookzines packed with info and photos out on the streets. This time the fan in the history of artists and reggae in general are well served recently done interviews with Leon Lieffer of the vocal group The Blackstones, Roy Cousins (producer and member of legendary group The Royals), and articles about Freddy McKay, George Faith, and deejay originator U Roy. It was Prince Buster who launched Freddy McKay’s career in reggae music back in 1967 with the double A sided ‘Giving You A Try Girl’ and ‘Go On Girl’ (Red Eye Girl). Released in the UK on Blue Beat BB386. It’s got all the classic Rock Steady production techniques including the much loved Lynn Tait guitar ‘dink’ right at the beginning. A great song and some truly heartfelt singing from Freddy make for a great debut. The other side ‘Go On Girl’ (Red Eye Girl) is much more rougher and also features harmonies. So the man got off to a great start, but the tunes didn’t hit. His next move was to check Leslie Kong at Beverley’s, recording under the name of Freddie McLean. ‘Fine Fine Fine’ shows the pace of Rock Steady getting quicker This didn’t seem to bother Freddy – and it shouldn’t. It is a untypical Beverley’s production with great riffing horns and also some great harmonies. Freddy only cut this one tune for Duke Reid. And with it being such a success you can only assume that they fell out over money. It was still 1967 and we were still in the Rock Steady era. The Small Axe Bookzines can be purchased here.